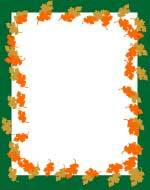 Orange and gold oak leaves make up this fall leaves printable border sheet. 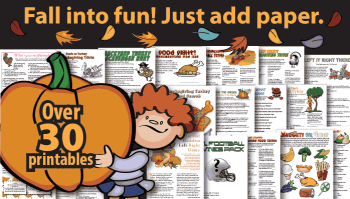 Each PDF paper sheet fits on a standard 8.5" x 11" page of paper or card stock. 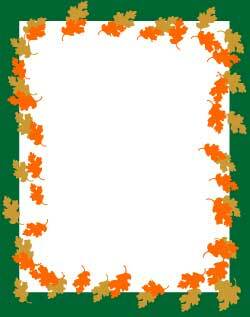 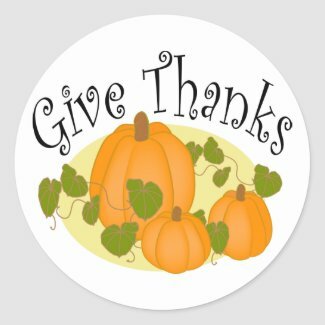 PROJECT TIP: Use the smaller size border graphic shown above as clip art to make your own tags, picture frames or stickers.